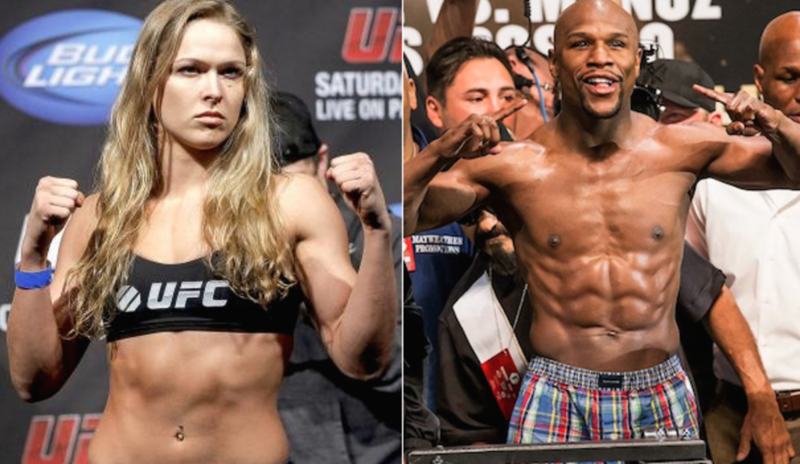 The reality is, Floyd Mayweather would stand little chance against most MMA fighters in or around his weight category regardless of gender, and next to no chance against Ronday Rousey. 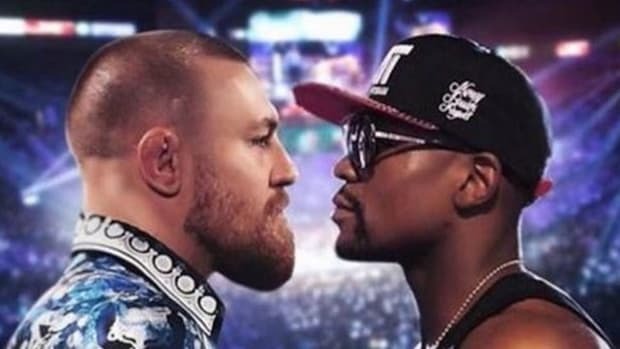 The internet has been ablaze with talk of how a fight between UFC super star Ronday Rousey and boxing pay per view king Floyd Mayweather would pan out if the two were to meet in a no holds barred fight. Both athletes are at the top of their respective games, and the age old question as to which fighting style is the best makes for an intriguing match up. The fact that Ronday Rousey is a woman also makes a proposed fight more interesting given the supposed limitations of female fighters - a stereotype Rousey has obliterated with her dominant performances in the octagon. Height and reach plays a factor in fights, and even a solitary inch can make a big difference. Taller fighters with longer reach can reach their opponents first, and given Mayweather&apos;s advantages in speed over Rousey, the extra inches in both height and reach would play a significant factor in a fight. Mayweather&apos;s weight would also play a big factor given his added muscle would translate directly in to power. Undoubtedly Mayweather is the faster athlete. Not only is Mayweather fast compared to Rousey, he is fast compared to the fastest boxers of his generation. His incredible quickness would present huge difficulties for Rousey, who would undoubtedly eat some razor sharp punches as she tried to work her way in. I swear on my life her back muscles were the most solidest back muscles I&apos;d ever felt in my life. I thought if this lady was to get a hold of me, she would throw me on my head in literally one second flat. So I would not like to engage in a clinch fight with Ronda. Floyd Mayweather is strong when it comes to boxing, but Rousey&apos;s strength is on a totally different level. 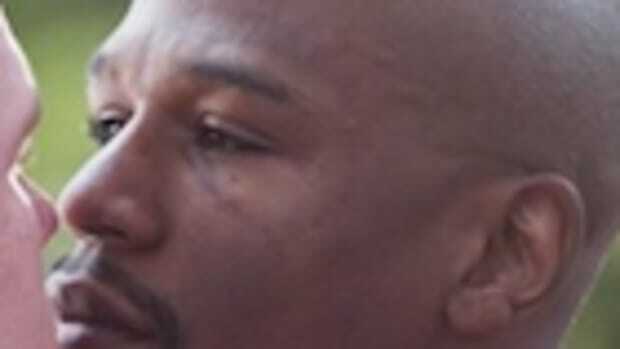 If Mayweather got anywhere near Rousey, he&apos;d find himself flat on the floor in a matter of mili-seconds. There simply is not comparison. While Ronda Rousey is a very smart fighter with elite grappling intelligence, there is no avoiding the fact that Floyd Mayweather might be the most intelligent fighter in the history of boxing. 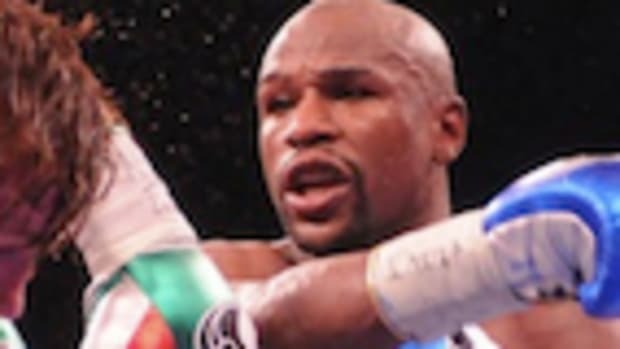 Mayweather has literal psychic abilities in the ring and is able to not only adapt on a moment by moment basis to his opponent, but think several rounds ahead. However, boxing intelligence and MMA intelligence are two totally separate things, and while Mayweather is a savant in his own sport, he would be a complete beginner in kicking, clinching and grappling - arts Rousey is far, far more educated in. 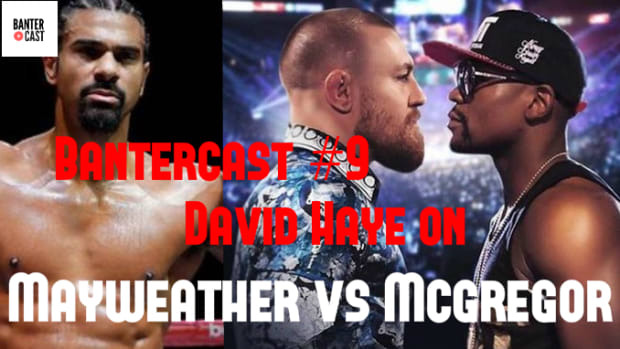 You can&apos;t diminish Mayweather&apos;s fighting intelligence in any way, but in an MMA match he is no genius. There is no comparison here. 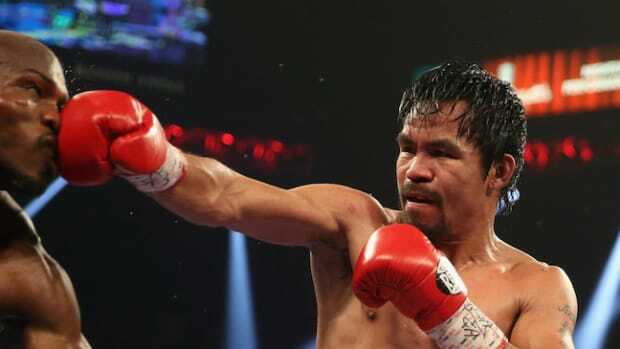 Floyd Mayweather is one of the greatest boxers in history. Ronda Rousey has improved her boxing skills dramatically, but if she chose to duke it out with Mayweather from distance, she&apos;d get beaten very badly. While Ronday Rousey doesn&apos;t kick much, she is well versed in Muay Thai so knows what she is doing. As far as anyone knows, Mayweather has never thrown a kick in his life, and doesn&apos;t spend any of his week training with elite kick boxers. 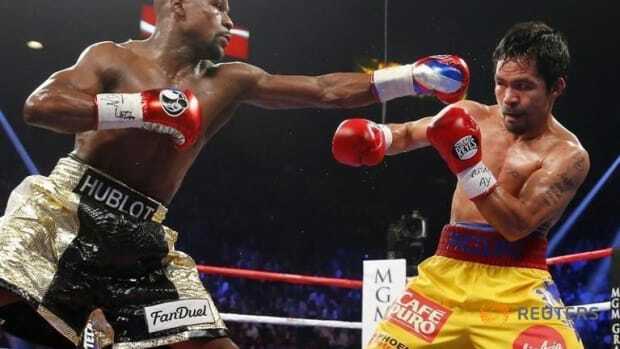 Mayweather is fantastic at clinching in boxing - he ties opponents up, blocks punches with his elbows, and always finds a way to beat people on the inside. However, this does not compare to Rousey&apos;s clinch skills which are far more varied and would allow her to take Mayweather to the ground instantaneously. There is no discussion here. Ronda Rousey has finished almost all of her fights via submission, throws men around in practice, and has won a gold medal at the World Junior Judo Championships, won the bronze medal at the Junior World Championships, won a silver medal at the 2007 World Judo Championships, and won a bronze medal at the 2008 Olympics. Rousey is an elite grappler and would maul Mayweather in a matter of seconds on the floor. When it comes to intangibles like heart, determination and grit, it is hard to separate the two. Both Floyd Mayweather and Ronda Rousey are elite fighters and world champions in their respective sports. We haven&apos;t seen Rousey under too much pressure as of yet, while Mayweather has fought and beaten the very best of his generation. 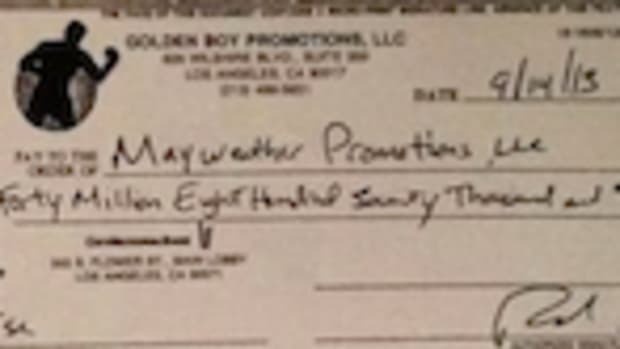 So from what we know Mayweather is the more &apos;proven&apos; of the two. 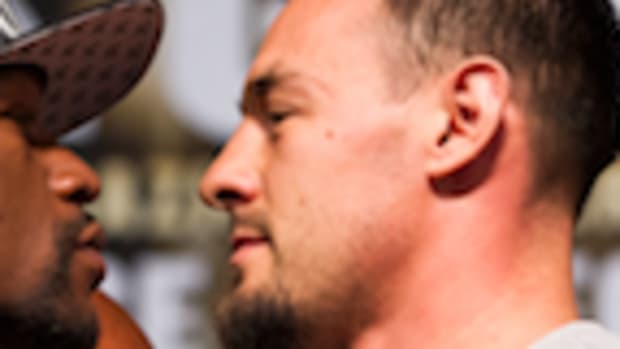 While the criteria above helps look at each fighter&apos;s individual strengths and weaknesses, much of it means very little when it comes to assessing how a fight between the two of them would pan out. While Mayweather would use his elite speed, footwork and reflexes to stay away from Rousey in an MMA fight, keeping someone as determined, strong and relentless as Rousey would be nearly impossible unless the ring was the size of a football field. Unless Mayweather could knock Rousey out quickly, he would find himself manhandled to the floor and promptly submitted via arm bar (or any other technique Rousey decided to use). Boxers have historically failed incredibly badly when attempting to make the transition to MMA, and Mayweather would be no different. Men and women almost never fight against each other in competition, and for good reason. The genetic differences in muscle mass, bone structure and strength put women at a significant disadvantage against male athletes, and for safety reasons competition between them it is almost always a very bad idea. However, Ronda Rousey is not a normal woman - she is a freak athlete who defies gender and can compete with elite men, particularly when it comes to grappling.